Authorised Civil Celebrants - everything you need to know! A civil celebrant is someone professionally trained and qualified to create bespoke ceremonies, centred on a personalised script with content tailored to the client’s wishes without any limitations. Celebrants are for couples who feel they want something more personal, unique or meaningful than a religious or civil wedding / partnership. Although typically non-religious ceremonies, some celebrants, will include religious content or other faith elements, as well as symbolic acts such as hand fasting, water pouring and sand blending. They can also involve your children or even your pets in the actual ceremony. 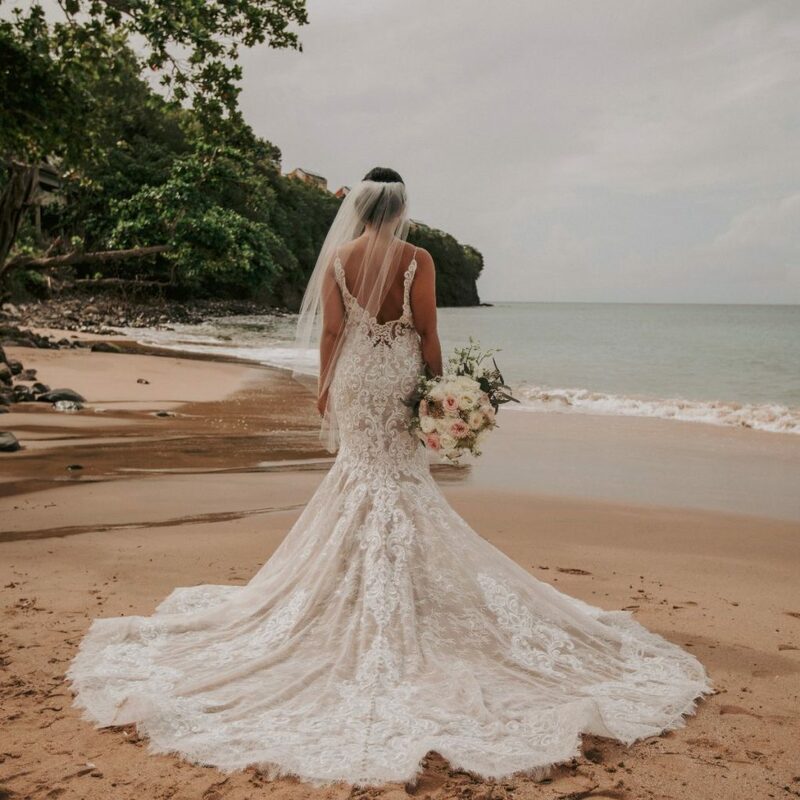 A wedding led by a celebrant can be held on the beach, a clifftop, in a field or woodland as there are absolutely none of the usual restrictions regarding the location just as there are no restraints with religious vows, music, readings, or even timings as there are in both church and civil weddings. A civil celebrant can conduct non-legal weddings, commitments, wedding vow renewals, civil partnerships, naming and funerals/celebrations of life ceremonies. 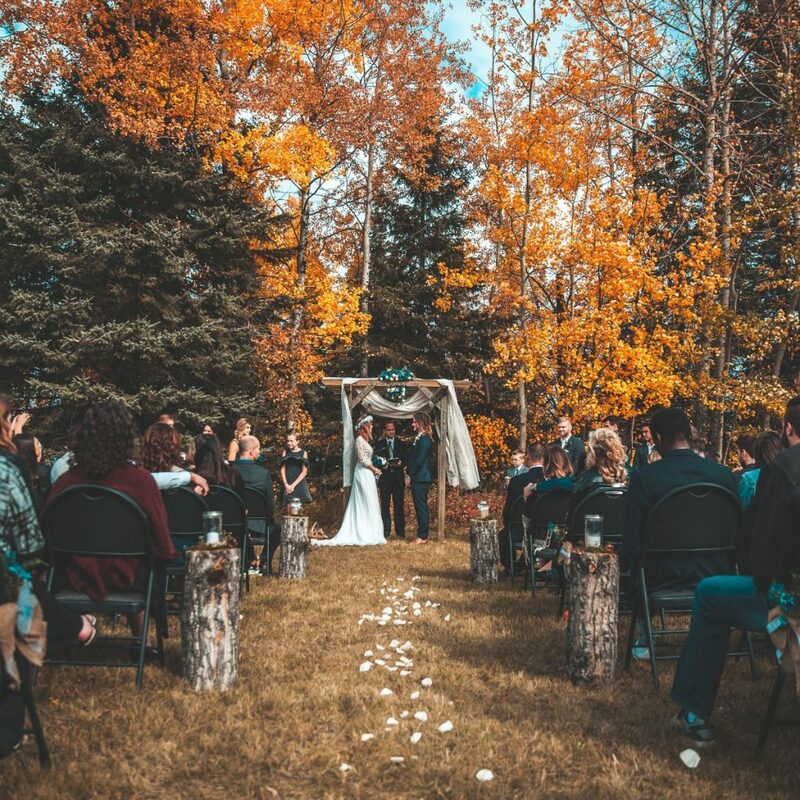 For people who don’t go to church or those looking for something a bit different and more personal, these ceremonies are the perfect option to making your event even more meaningful. The current group of ACCs (Authorised Civil Celebrant) includes civil celebrants, humanist celebrants, former parish registrars and those with a background in events, among others, and it is now replacing the former system when it was only a delegate registrar who could marry you. An important note is that ACC’s can marry people who’ve come to get married in Jersey, but they can’t legally marry anyone out of the island. Marriage celebrants are self-employed but are authorised and regulated by the Superintendent Registrar to conduct marriage and conversion to marriage ceremonies for those already in a civil partnership. Legally, ACCs can’t yet solemnise civil partnerships and it’s only the Office of the Superintendent who can do that. There’s a range of backgrounds and experience among the ACCs with a variety of services offered at different rates. ACC fees are paid directly to them over and above the costs for the notice to marry and marriage schedule which must be administered by the Office of the Superintendent. The benefits of this recent change in law, in terms of weddings, is that you can now get legally married as well as having the ceremony you want. The key for making your day as special as it can be is finding the right person for you; as indeed you would with any other service. Getting married is one of the most important life decisions you’ll make so why would you not have more say in who does this for you and how you want it done? Previously you’d have met your registrar a couple of days before the wedding and were time limited with them and what they could offer but now you can engage with someone from the very beginning and have them on hand for advice and guidance throughout your planning. You have to pay a bit more for this new format if you want an ACC at a venue of your choice and a more in-depth celebrant ceremony but the Office of the Superintendent Registrar still has an affordable option – for a £20 hire fee, you can get married at the Office during working hours and a marriage celebrant is provided for free. If you want to marry at the Office on a weekend or bank holiday, the hire fee is £100 and you’ll need to pay for an ACC as well. 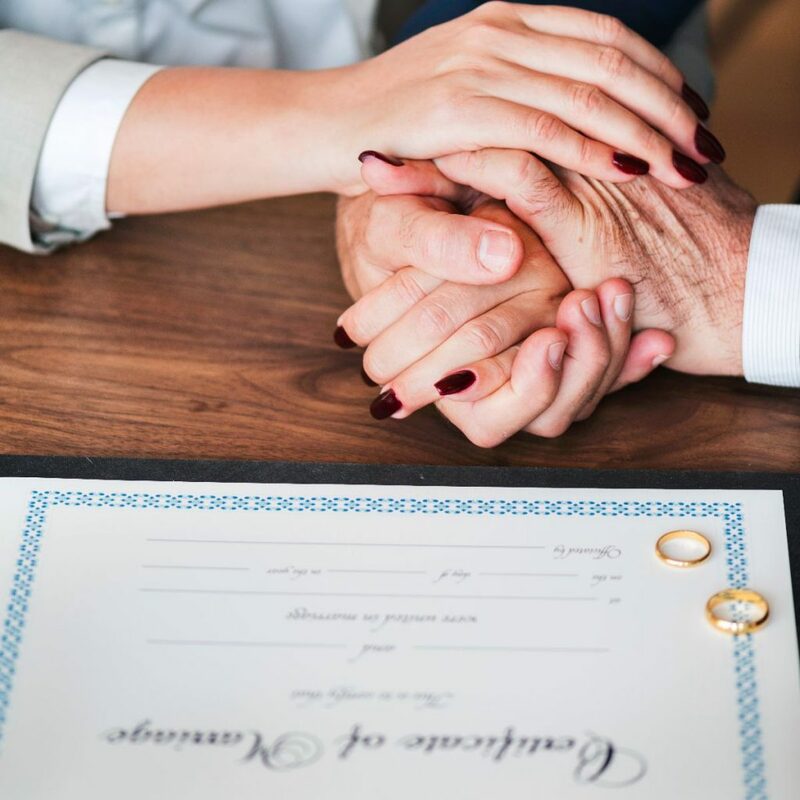 Recent amendments to the law have enabled these changes which bring about exciting times for couples as well as celebrants and ACCs. 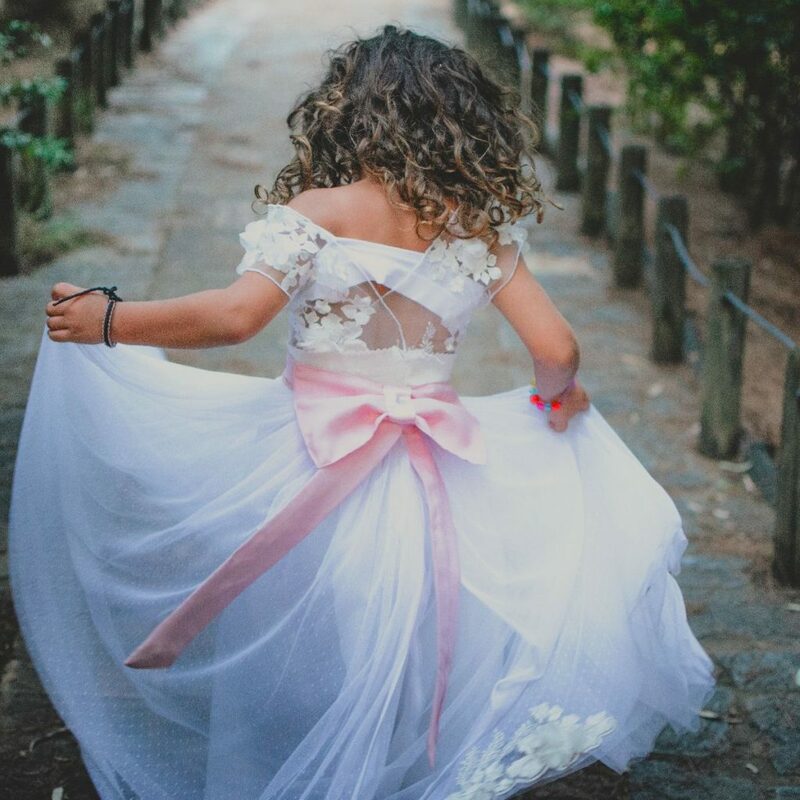 As well as a choice of who you would like to marry you and a bit more freedom regarding the content of a non-religious ceremony and how it’s conducted, (although a ceremony has to be deemed solemn and dignified according to the law), there is also a lot more scope now in terms of where your big day happens. 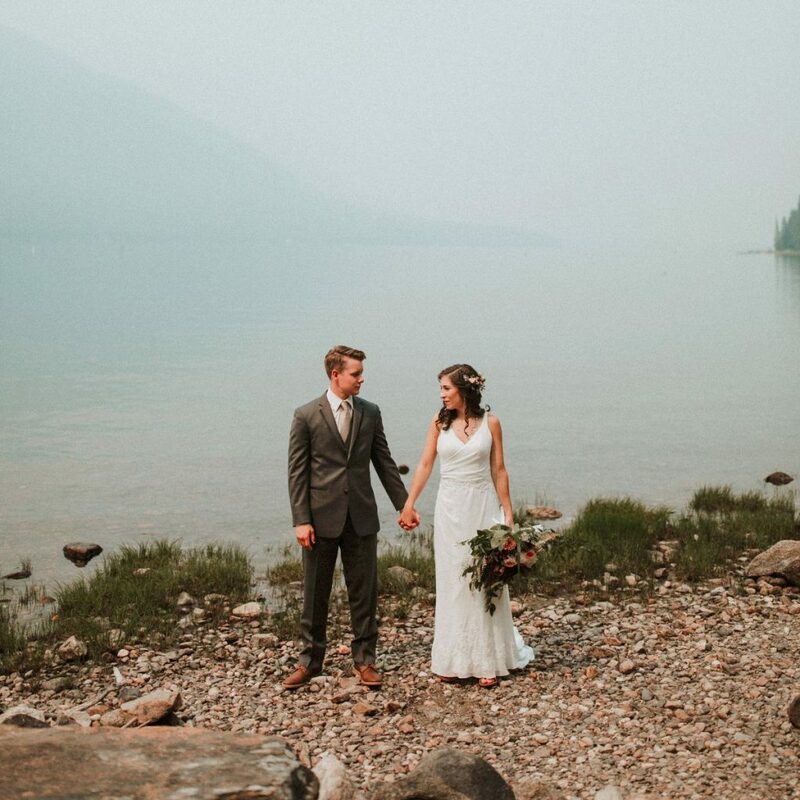 If your dream venue isn’t already approved, you can apply to have it so which means you can pick a really special location; a beach, somewhere more rural, your home or your garden or a place where potentially no one else has been married before, for example. 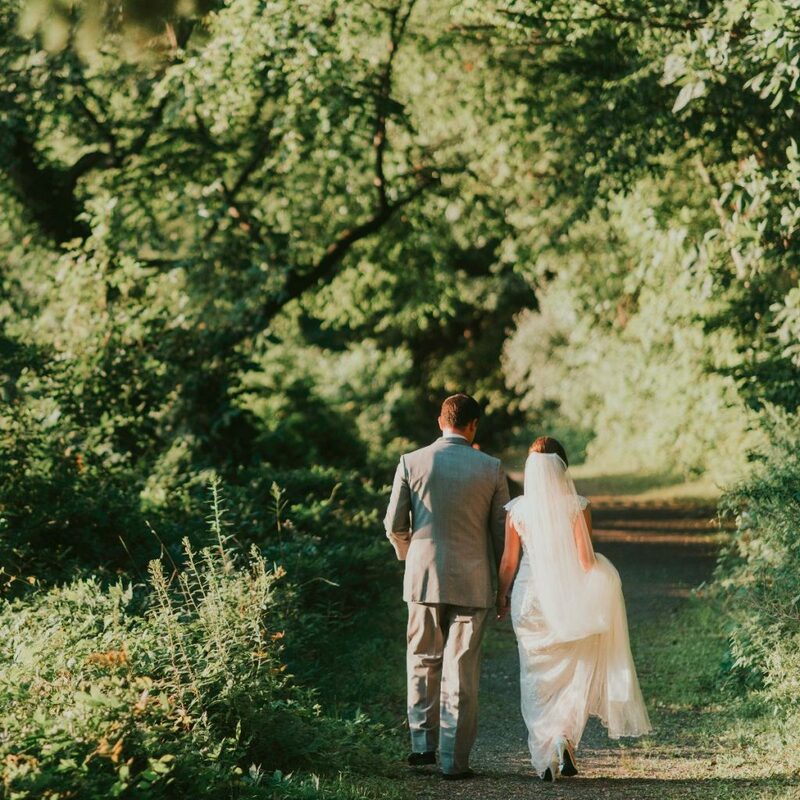 It’s a great way to start a new year and how it all unfolds will be really interesting to see but the future of weddings in Jersey looks bright for island couples and their guests. More choice and more personalised special days with the option of more unique locations will all make for even more memorable wedding days.